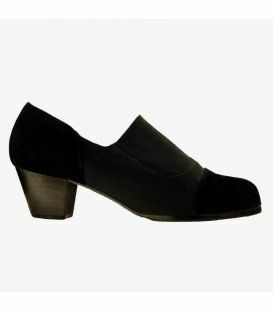 By buying this product you can collect up to 139 loyalty points. 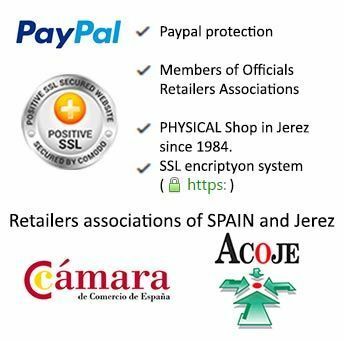 Your cart will total 139 loyalty points that can be converted into a voucher of 1,39 €. 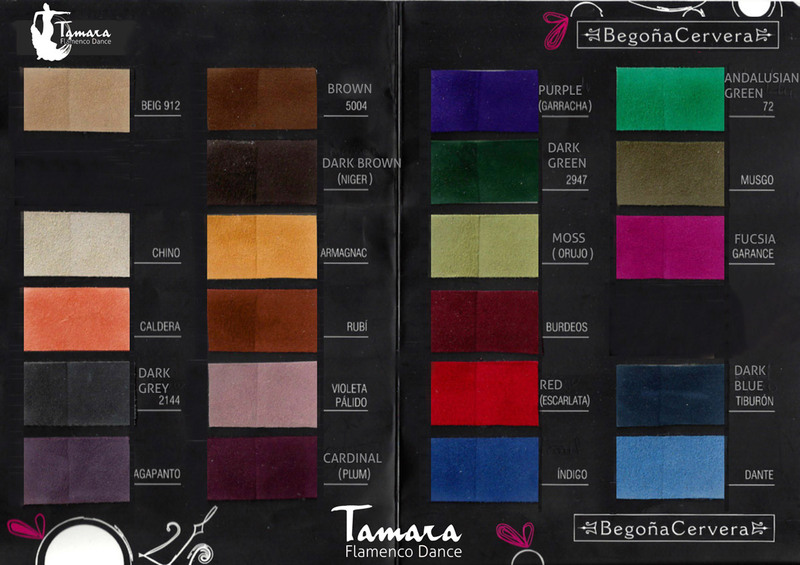 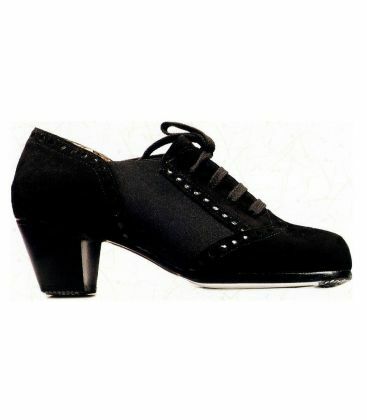 The Picado model for men is a professional flamenco shoe for men by Begoña Cervera. 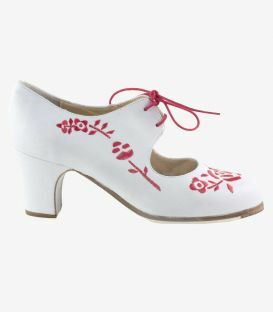 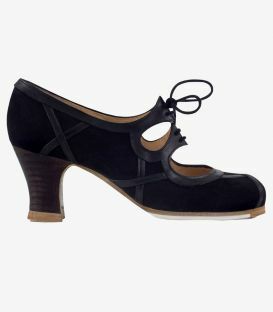 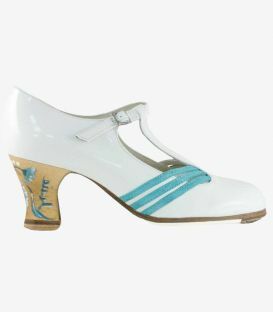 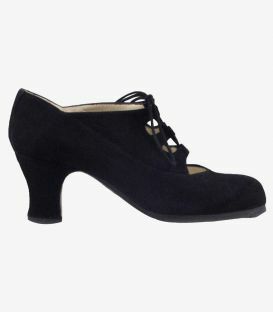 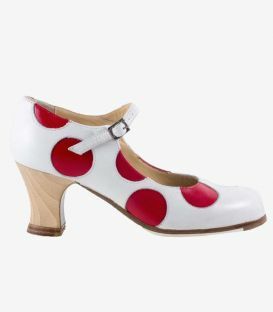 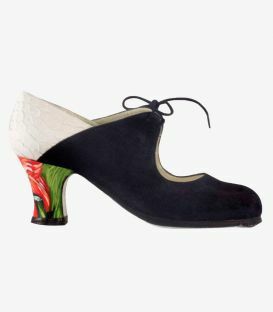 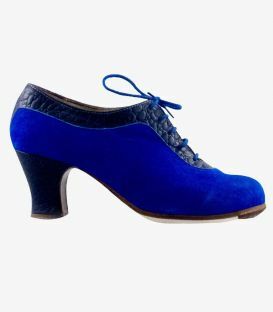 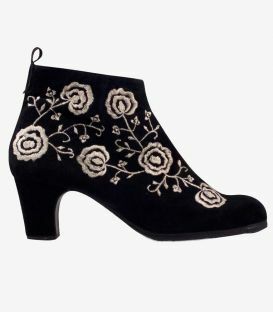 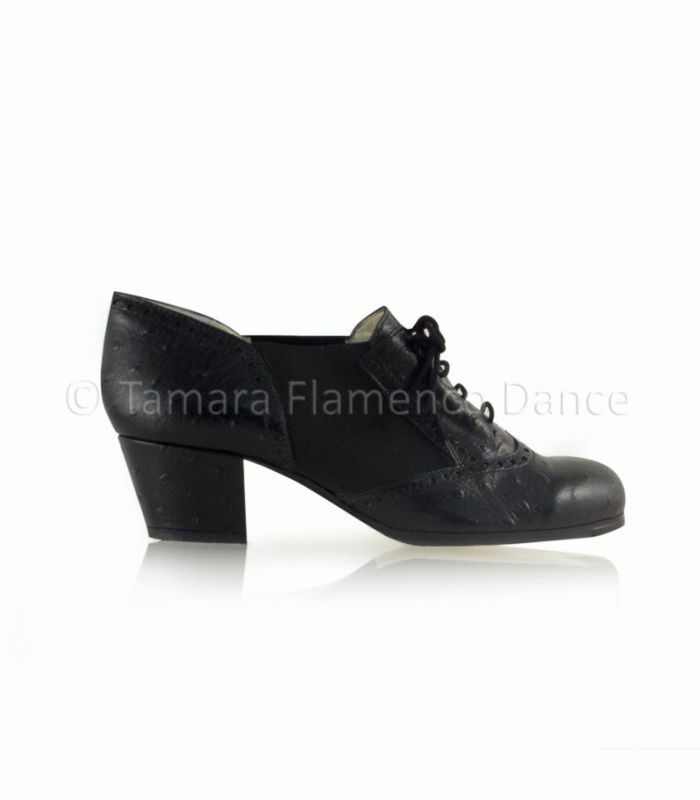 It is the most classic model available among flamenco shoes with laces for men. 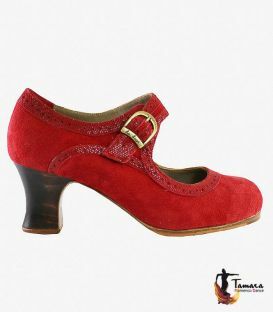 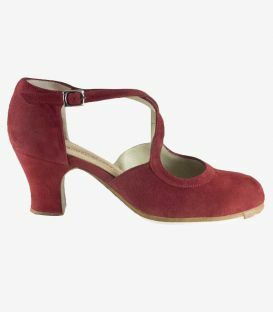 In the middle it has an elastic part designed to provide greater comfort and mobility for the dancer, so if you are not sure among so many designs, we assure you that this is a safe option with which you will be delighted. 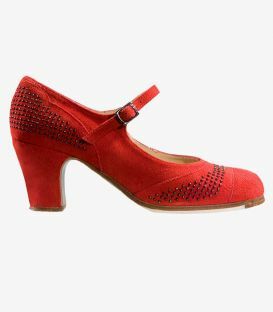 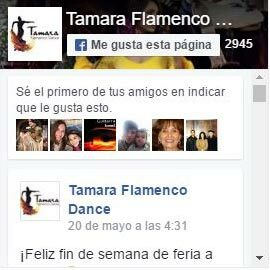 The Picado model is a very elegant and sophisticated design that will be the best ally for the flamenco dancer in any event with flamenco tones. 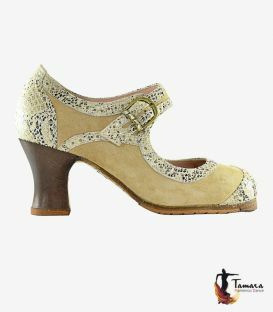 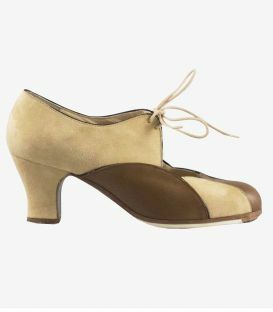 This model of men's flamenco shoe will give a sophisticated and elegant look to your flamenco wardrobe. 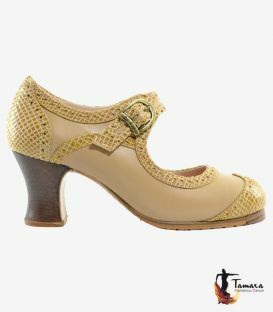 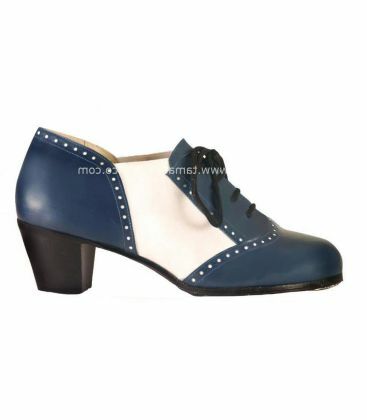 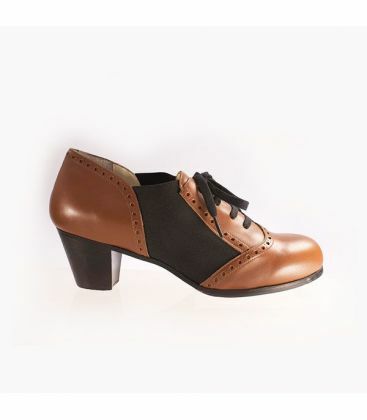 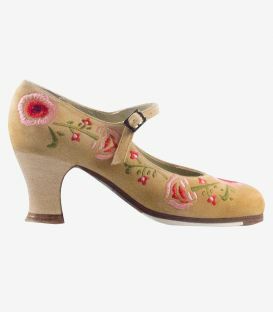 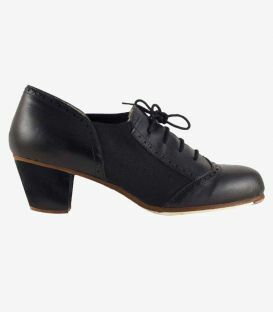 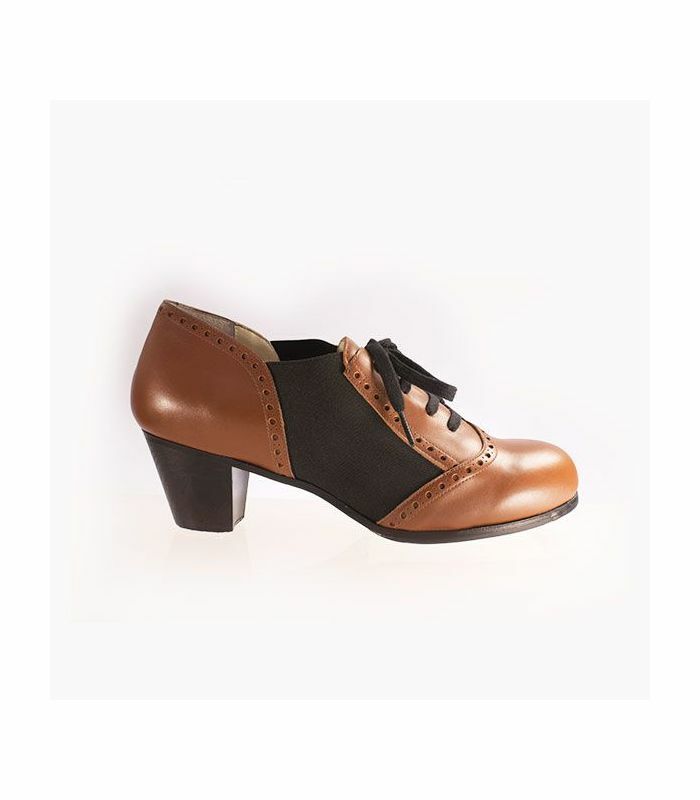 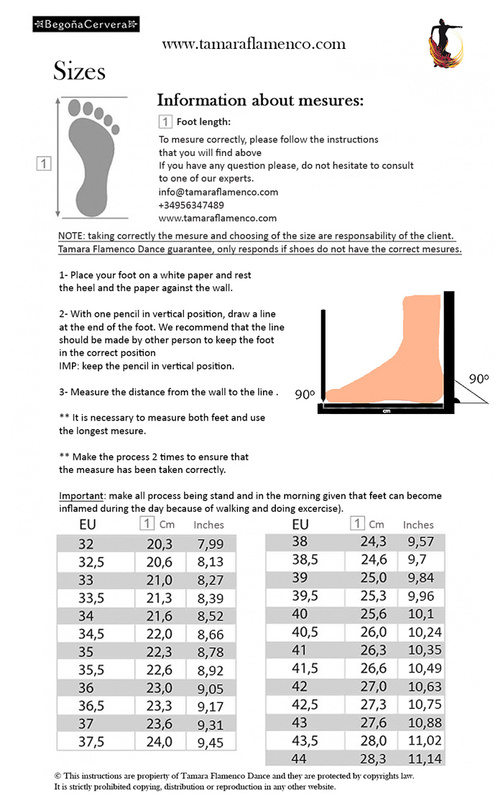 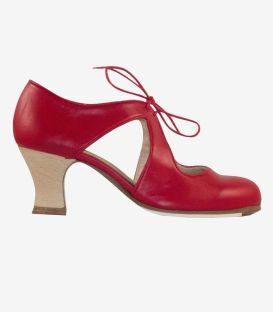 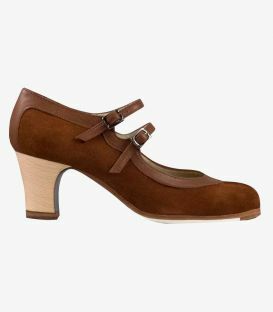 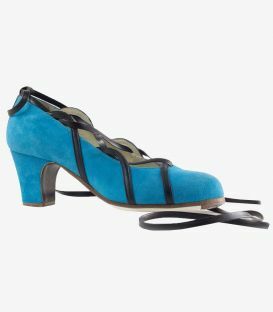 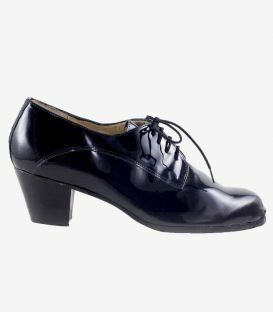 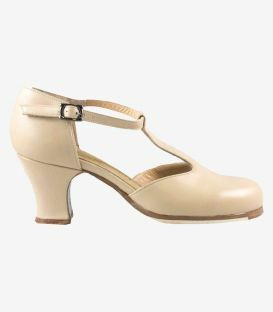 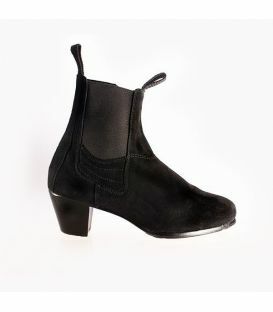 The heel available for this model of professional dance shoe is the 5 cm Cuban heel.